Why is Soil Vapor Testing Needed? Recently Federal and State agencies have become aware of the risks poses by chemical vapors in soils associated with spill sites and leaking tank sites. This risk was not adequately addressed when older sites were closed by agencies and therefore agencies are now reopening old closed sites to address this risk. This means older sites which had been previously closed could require further investigation, cleanup or vapor mitigation. To address this potential risk, since 2013 all Phase 1 Environmental Site Assessments needed to include a Tier I Vapor Encroachment Screening Assessment conducted in accordance with ASTM Standard E2600-10. All Phase 1 Environmental Assessments performed by Caltha include a Tier I Vapor Encroachment Screening Assessment at no added cost. How Are Soil Vapor Samples Collected? Soil vapor investigations are conducted to meet the requirements of ASTM E1903-11 (Standard Practice for Environmental Site Assessments: Phase II Environmental Site Assessment Process). 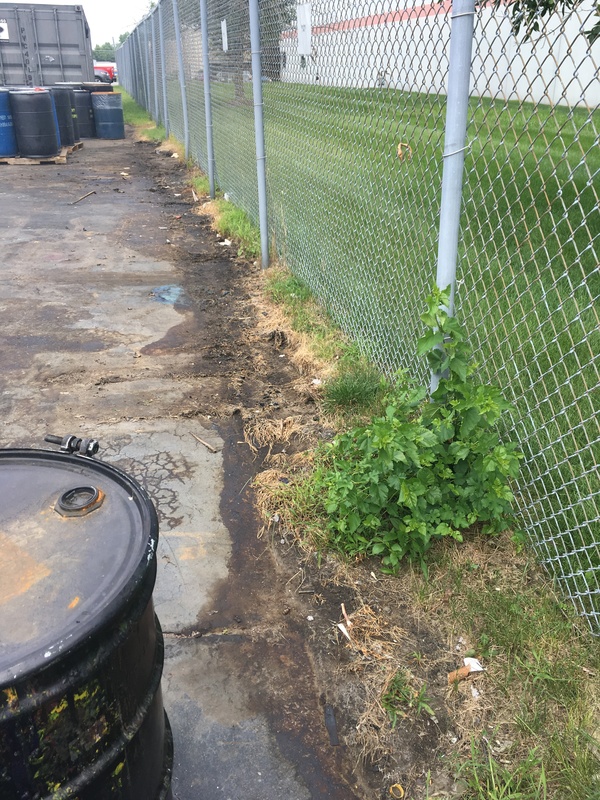 Click here for more Caltha project examples related to environmental site assessments, including Phase 1 ESA, Phase 2 site investigations, and site cleanup. Click here to review more project examples for facilities located in Wisconsin and Wisconsin regulatory updates.